Juan Croucier (RATT), Pete Holmes (BLACK 'N BLUE), Mike Moore and Toni Aleman have joined forces in a new project called RATT'S JUAN CROUCIER. The band will exclusively play songs from the RATT catalog. Having solidified the core of RATT'S JUAN CROUCIER (lead vocals, bass and drums), Juan and Pete set out to find the right guitar players for the group. After extensive auditions resulting from hundreds of submissions, they found two very talented guitar players in Mike Moore and Toni Aleman. Sharing the same passion, commitment and vision, they have been diligently rehearsing a set of over eighteen songs. "We have left no stone unturned," said Croucier. "We've been working long and hard. It's all about the live show. We take this very seriously. Mike and Toni are simply killing it! There is a unique chemistry between the members of this band that is often so elusive. 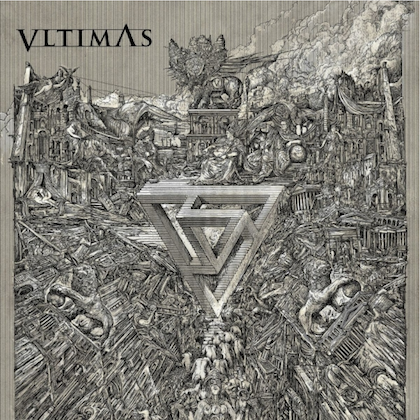 Our attention to detail has culminated in a fresh, energetic and modern twist on RATT's classic catalog of songs. I believe that anyone who loves RATT will really enjoy this band too. I can't wait to get out there and bring it to the people. After all, they are the ultimate judges of our art." 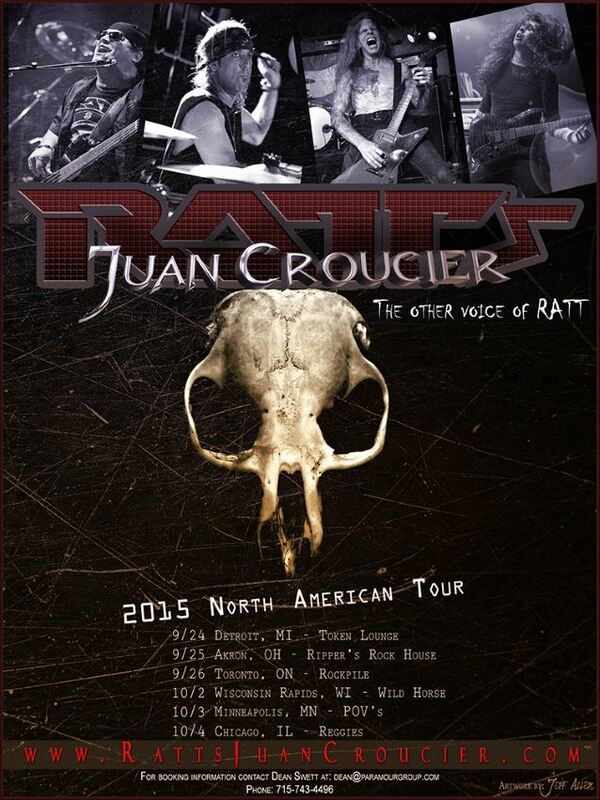 RATT'S JUAN CROUCIER will begin performing in September and is currently booking shows. For more information, visit RattsJuanCroucier.com.